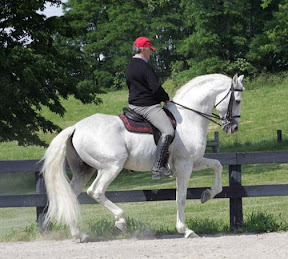 Essential Horsemanship/Dressage Clinic, Tryon, N.C.
Tryon ,N. Carolina, May 16 – May 18th. Openings still available to ride/audit with JP Giacomini, master trainer and former Olympic coach. We will address each horse’s problem at its own level, however basic or advanced.